WHITE DOT TRIO RED MUSHROOM TREE PUNK PEACE IRON ON PATCHES 50 pcs. 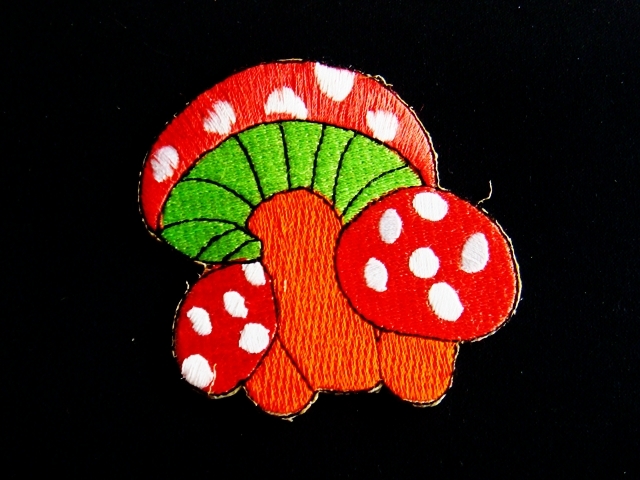 FLOWER ORANGE MUSHROOM TREE PUNK PEACE IRON ON PATCHES 50 pcs. POISON JUNGLE ORANGE GREEN MUSHROOM TREE PUNK PEACE IRON ON PATCHES 50 pcs. SKU: PE041. Category: Peace Patches. PURPLE MUSHROOM ORANGE BABY FLOWER TREE PUNK PEACE IRON ON PATCHES 50 pcs. RED EARTH MUSHROOM TREE PUNK PEACE IRON ON PATCHES 50 pcs.